Moving offices in Dubai is boxed to being easy. Setting up an office in a well-established land like Dubai, is a rigorous task. What is more difficult is the relocation of these already set offices. One has to put in double the time and effort, and the tension is almost twice. This is so, for you have to be careful about all the documents and the equipments. Time is a precious commodity that dares every office move. There is never enough time. Saving time and getting work done is the main purpose and agenda of “The Box” for its customers. We at The Box understand the tension and the importance of such a vital task. We assist you with services like dismantling of your goods, packaging them and resetting your office furniture from the office’s old destination to the new one. We have a team of expert and trained workers who keep you updated with all the developments on the relocation of your office. We help you avoid the costly mistakes that can be committed while office relocation. 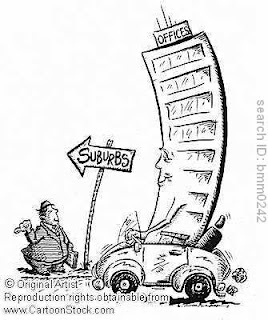 We at box have smarter solutions to your office relocations. Our work and service is what makes us one of the top storage companies in Dubai. The image belongs to cartoon stock.